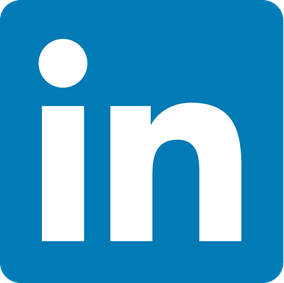 Bowery Investment Management, LLC specializes in niche distressed investments with a primary focus on middle market debt, trade claims, and special situation credit and equity opportunities. 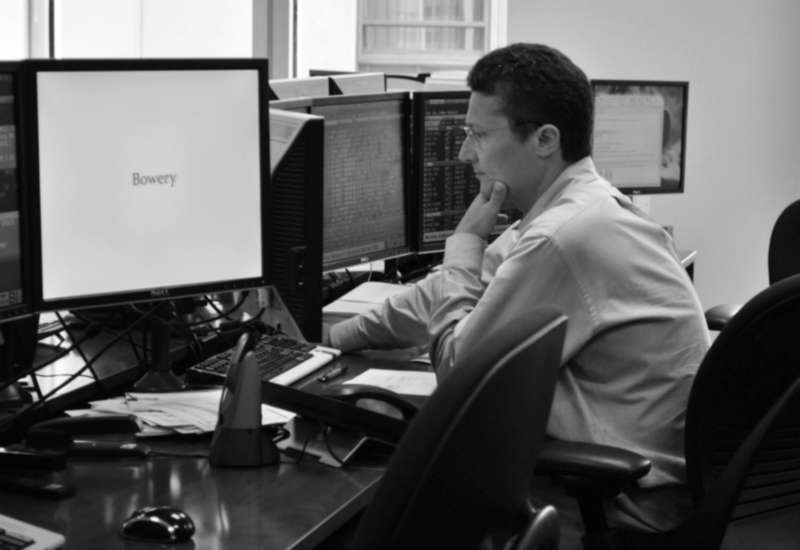 Bowery takes a deep value approach to finding attractive investment opportunities with an experienced portfolio management, research and trading team. The firm invests long and short across capital structures in bank debt, bonds, trade claims, equities and options. Bowery seeks to achieve high risk-adjusted returns, low volatility, and capital preservation during severe market downturns. The firm was founded by Vladimir Jelisavcic, previously a Principal and Portfolio Manager at Longacre Fund Management, LLC.